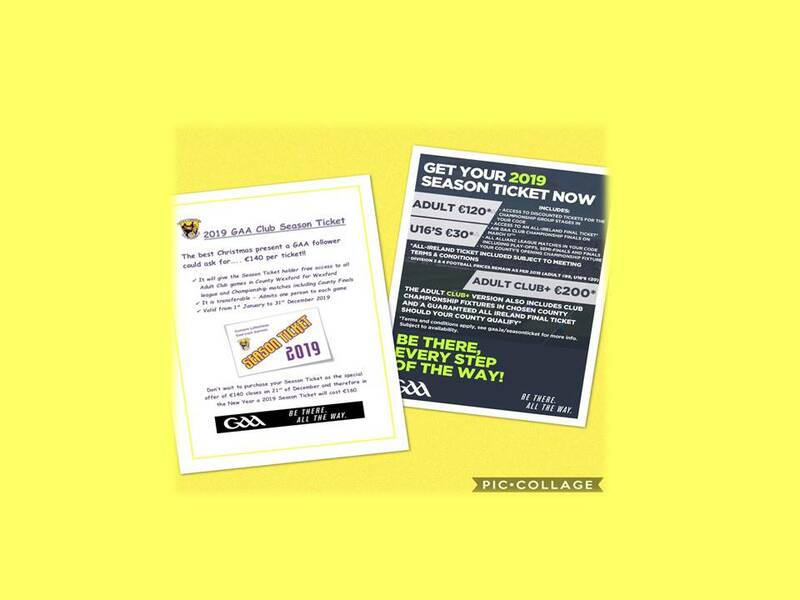 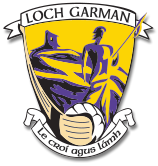 (Option 1) 2019 GAA Club + Season Ticket. 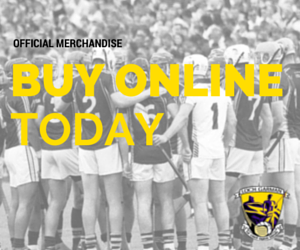 Get online and buy your Club+ season ticket to prepare for a 2019 full of intercounty and club spills and thrills. 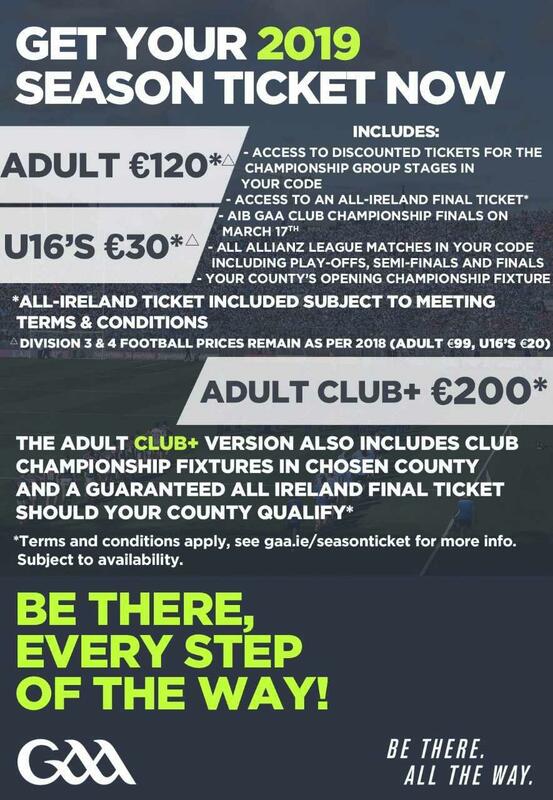 Brilliant value at €200 and an ideal Christmas gift. 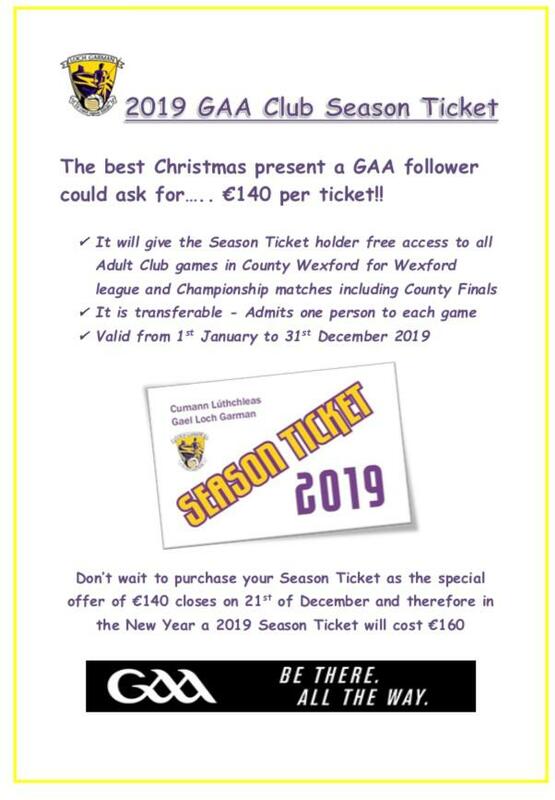 (Option 2) 2019 Wexford County Board Season Ticket.